Stunning reproduction Platinum discs by Fab Cool Stuff - made to the same high quality standards as those by the BPI and RIAA. 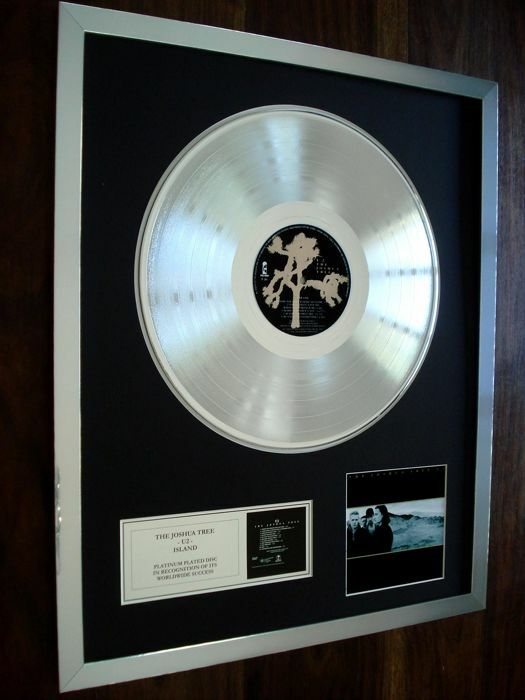 Only original vinyl records are used for our platinum discs, which are professionally electroplated to the industry standard. Our awards are unique, always aiming for 100% satisfaction to our customers or a no-quibble money-back guarantee. This presentation is professionally made to a very high standard using quality materials. All mounts are bevel edged mat surrounds using conservation quality mountboard. 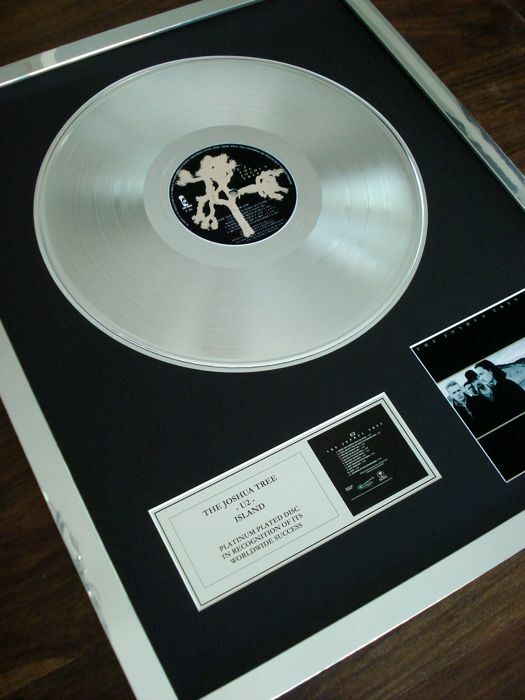 As well as the platinum disc, each award bears a nameplate with the title and artist name, a picture of the album cover, and is housed in a high quality 20" x 16" silver chrome-fx frame. 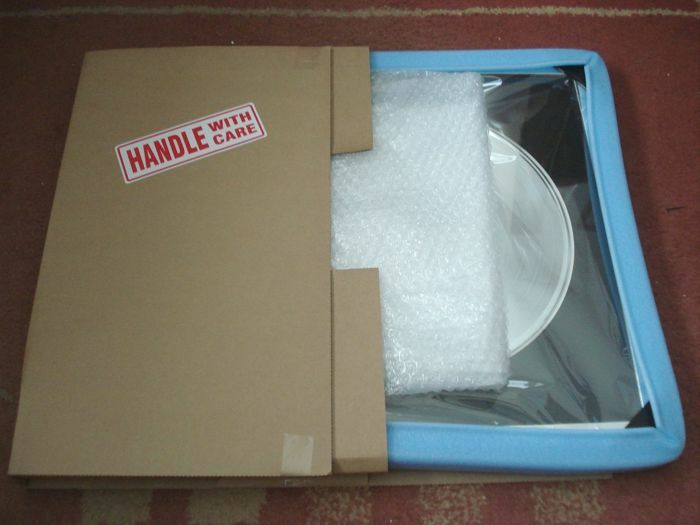 Styrene glass is used to prevent breakages during shipping. We are based in the south of England and have many years experience in dealing with unique memorabilia, shipping all over the world - you will not be disappointed. Shipping from the UK to west Europe takes 2-4 days. We use extra strong packaging with protection all around the frame. We are based in the UK, trading for twenty years offering unique items of music memorabilia. We ship worldwide and have thousands of happy customers, buy with confidence. 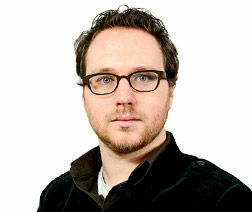 ZEER GOEDE VERKOPER , ZEKER AANGERADEN !!!!!!!!!!!!! De verzending duurde iets langer dan de keren daarvoor, iets langer dan een week.Verder zoals de keren daarvoor goed verzorgd en aangekomen. Again thanks Fabcoolstuff perhaps antill nex time. I have to mention that I had a delay in the delivery of the package, but that the seller was always worried and followed up on it. Very professional. Thanks for all. Netjes ingepakt en goed en snel geleverd. Great product, nice and easy transaction. Package arrived very fast, în perfect condition. Keurig verpakt. Snelle verzending. Uitstekend. fast shipping, secure packaging, perfect. You can pick up this lot from the seller: Hockley (Essex), United Kingdom.